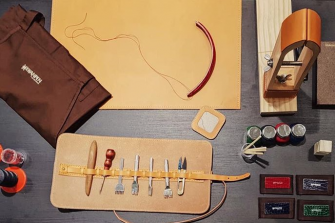 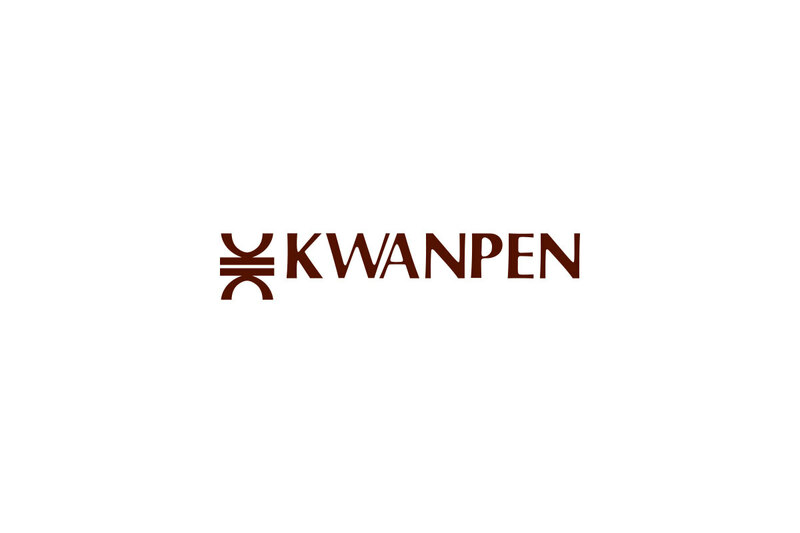 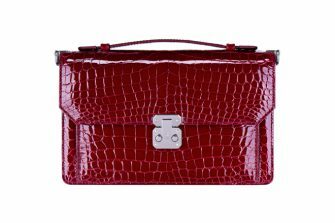 Founded in 1938 in Singapore by Master Craftsman Mr. Kwan Pen Seng, KWANPEN has evolved into a leading luxury leather goods and accessories brand specialised in Crocodile Leather. 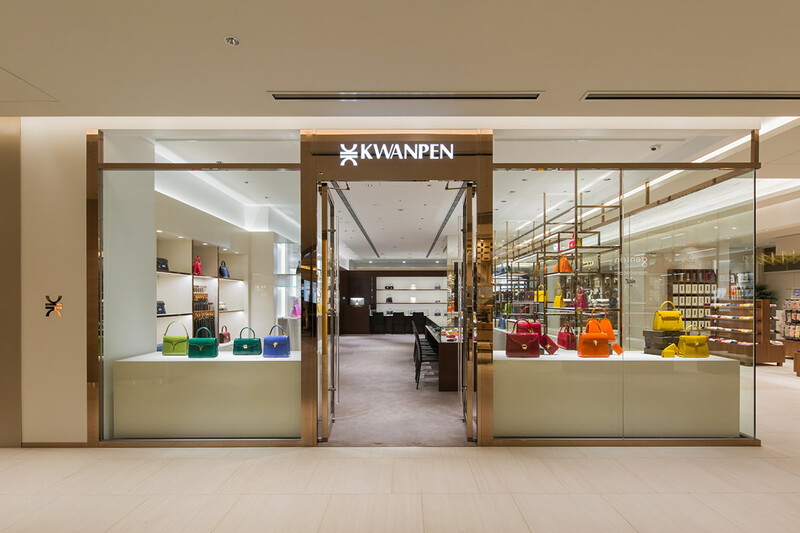 KWANPEN’s handmade collections pay homage to the brand’s heritage of superior craftsmanship, creating timeless and luxurious handbags and accessories. 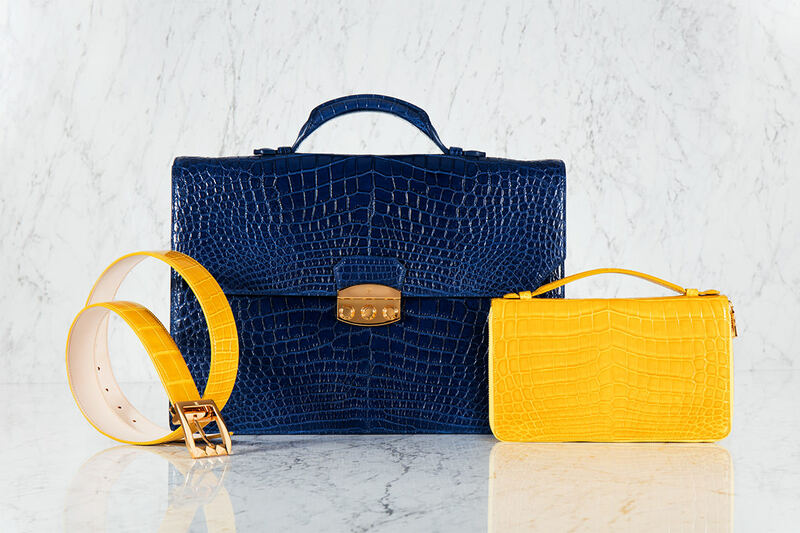 The clean cut and classic lines of each KWANPEN design creation accentuate the beauty of the unique scale patterns of Crocodile Leather.